The IECEx Scheme is administered by the International Electrotechnical Commission (IEC) for the recognition of electrical equipment used in hazardous-classified locations. The IECEx System comprises several systems. Currently, the United States only participates in the IECEx Certified Equipment Scheme.  FM Approvals does so as both an Ex Certification Body (ExCB) and an Ex Testing Laboratory (ExTL). This IECEx Scheme is a certification scheme covering equipment that meets the requirements of International Standards—generally the IEC 60079 series of standards prepared by IEC Technical Committee 31. Currently, only Australia, New Zealand and Singapore accept the IECEx CoC as meeting all of the National requirements for Ex Certification. For other countries that do not accept the IECEx CoC, but require national certification or approval, a “fast-track” process can be used to achieve national certification. This is achieved by way of FM Approvals, who is also an IECEx ExCB, accepting an IECEx ExTR prepared for the equipment to support the national certification. For Ex equipment manufacturers seeking an IECEx CoC, FM Approvals can prepare the ExTR, conduct the QAR and issue the CoC.